Your mission, should you choose to accept it is to scale our inflatable and simply ring the bell...but they don't call it the Unclimbable Ladder for the fun of it! 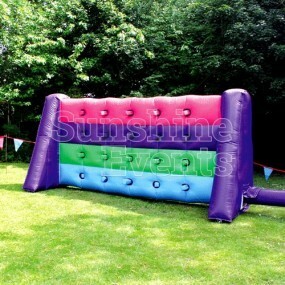 Young or old, the challenge of this fab inflatable is suitable for all, but beating the challenge isn't! 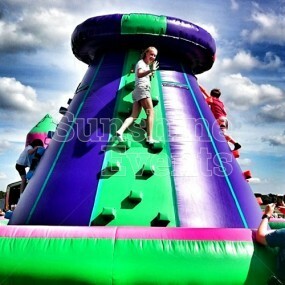 As you take your place at the base, you will quickly learn that it isn't as simple as a race to the top. 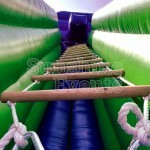 The ladder will twist and turn as it tries to defeat you and stop you from ringing the bell. You will quickly need to learn how best to distribute your weight, how fast or slow you should move and how best to react to a sudden twist! 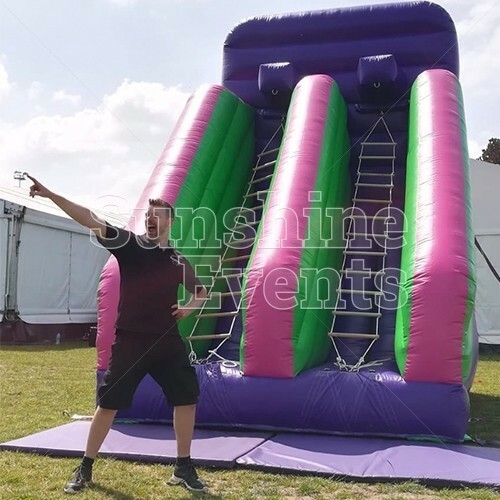 A staple at many theme parks across the country with the prize of a giant teddy (not included but you could always look at these fab prize packages), we have added our inflatable twist to a fairground favourite so the fun and laughter can be heard at your event. 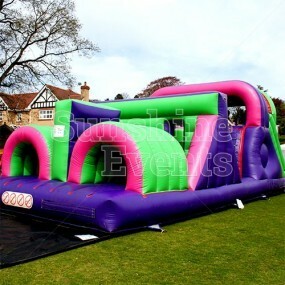 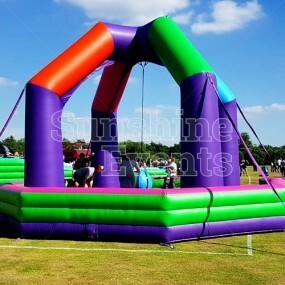 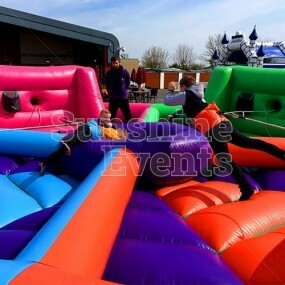 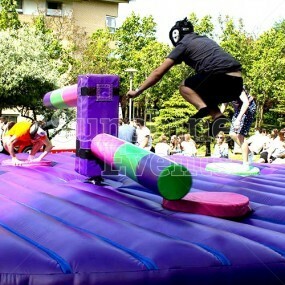 In addition to the addictive challenge, the size of the inflatable and the vibrant colours are sure to drawer in the crowds and grab their attention. 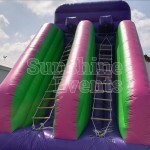 Guests will have a ball as they try and reach the top, as too will those who watch on from the ground. 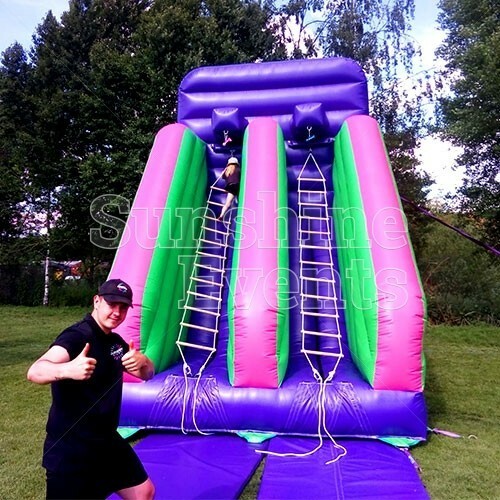 What events are the Unclimbable Ladder Inflatable suitable for? 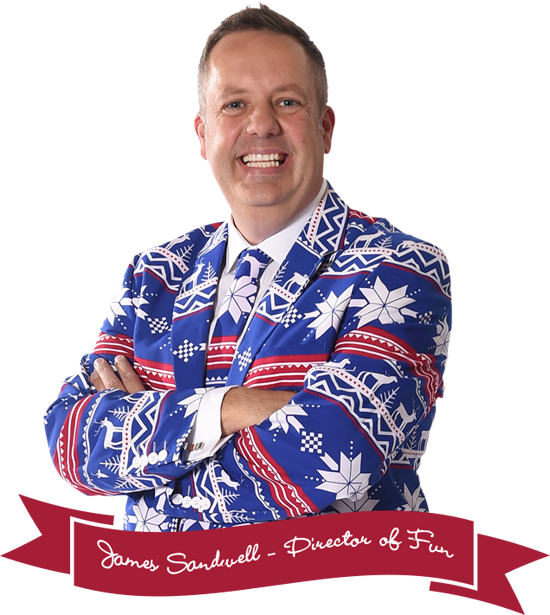 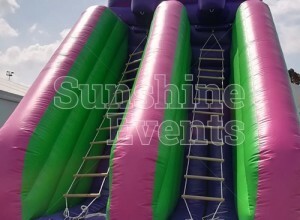 You can be sure that your guests (and let's not forget about you too!) 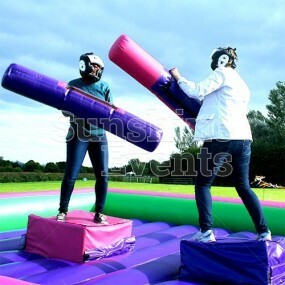 will be wanting to come back again and again to face this fun challenge! Fantastic for team building - a final? 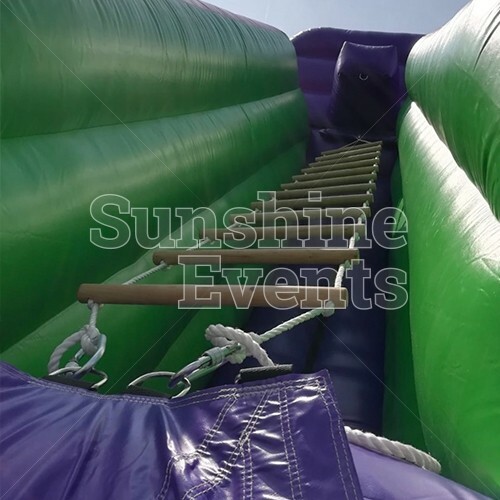 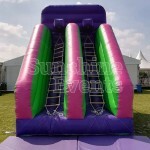 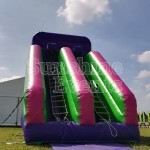 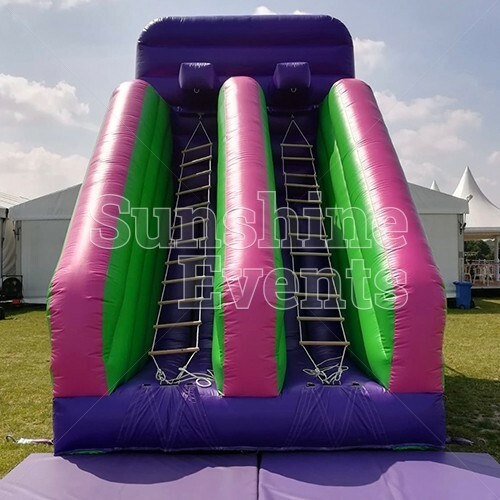 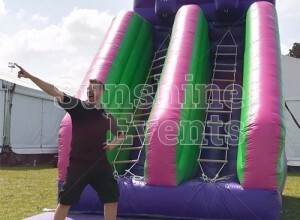 Unclimbable Ladder Inflatable Hire has been added to your Event Quote.